MacroAir brings a game-changing fan automation technology called AirEffect™ to the large diameter fan industry. This control system senses and automatically maintains a desired room temperature using multiple sensors, proprietary software, and MacroAir fans. Simply set the desired temperature range, and AirEffect takes care of the rest. Interested in automating your climate control solution? 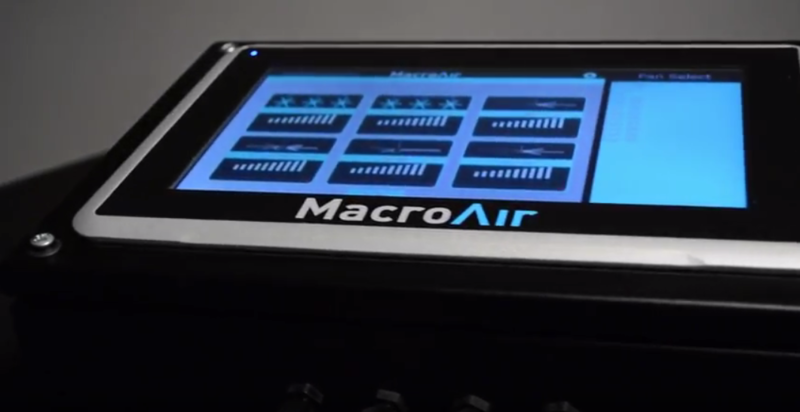 Visit macroairfans.com to learn more.